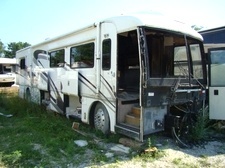 2001 AMERICAN DREAM BY FLEETWOOD.USED PARTS FOR SALE. 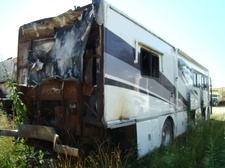 Used RV Parts | 2001 AMERICAN DREAM BY FLEETWOOD.USED PARTS FOR SALE. 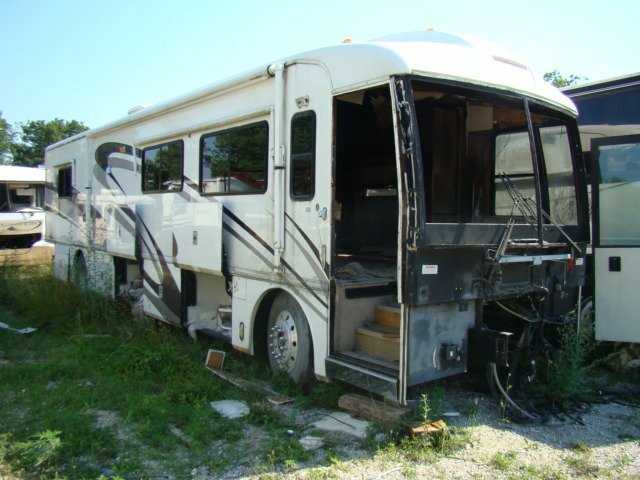 2001 AMERICAN DREAM BY FLEETWOOD.DIESEL . 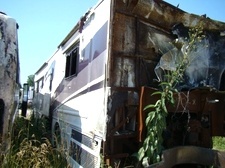 THIS HOME IS BEING PARTED OUT.QUALITY WHOLESALE RV - MOTORHOME PARTS-USED.SEE A PART YOU NEED? CALL 606-843-9889.